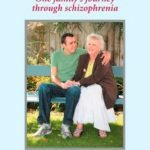 Georgina Wakefield wrote this book immediately after completing her first book ‘Schizophrenia A Mother’s Story’ which charts her youngest sons 19 year battle with Paranoid Schizophrenia. 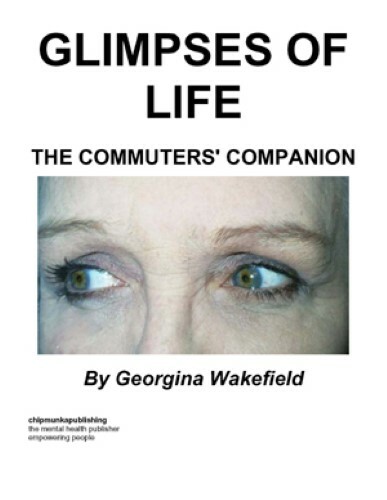 The book consists of 61 (her age) “Glimpses Of Life”. Like life sometimes tragic, sometimes funny Georgina feels that the short stories fit in with the pace of life today. We often complain that we don’t have time to read but this book could be read on a train journey hence The Commuters Companion.